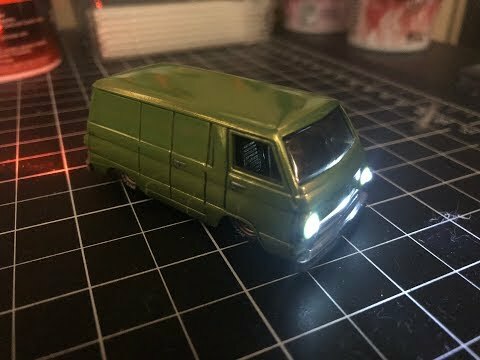 Hot Wheels : Custom Dodge A100 Van with Working Lights! File Name: Hot Wheels : Custom Dodge A100 Van with Working Lights! We feature a custom Dodge A100 van with Spectraflame paint and working lights! Your Patreon Support is Greatly Appreciated!